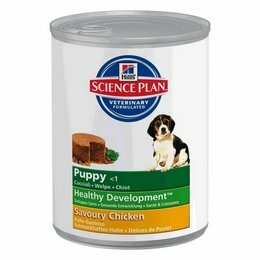 The use of canned food in addition to dry food is something that occurs frequently. 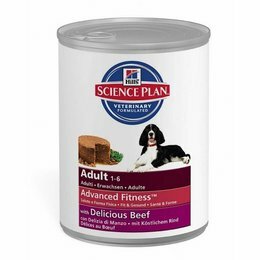 Research suggests that many pets that get a special diet for the treatment of a condition, also canned food from the supermarket. It is extremely important that this special power is given without other types of food in order to obtain the optimal result. It is therefore recommended to NOT mix with other feeds. 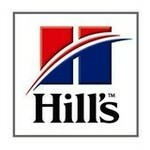 Hill's products offers a wide range of existing products with a reduced salt content, scientifically proven antioxidants and more than 50 different nutrients balanced.